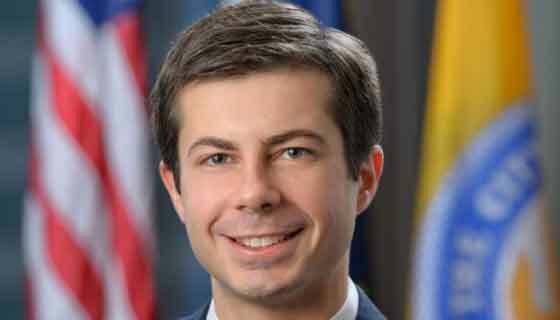 South Bend Mayor Pete Buttigieg announced his intentions to run for re-election on Tuesday morning. “I’m ready for a second term to build on the great work we’ve done since you brought me into office to deliver a fresh start for South Bend,” Buttigieg wrote in a message to supporters announcing his candidacy. Buttigieg recently returned home from Afghanistan, where he served a seven month tour of duty with the US Navy Reserves as a lieutenant assigned to a counterterrorism unit. The first-term mayor of Indiana’s fourth largest city won in a five-way Democratic primary in 2011. 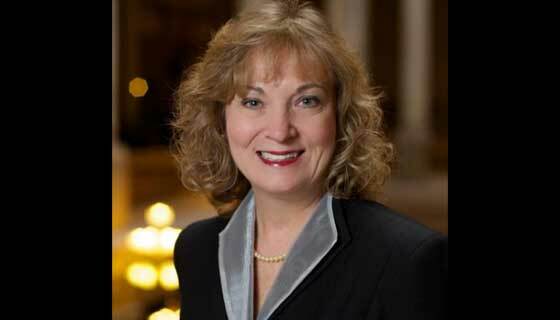 His main opponents at the time were state representative Ryan Dvorak and County Councilman Mike Hamann. 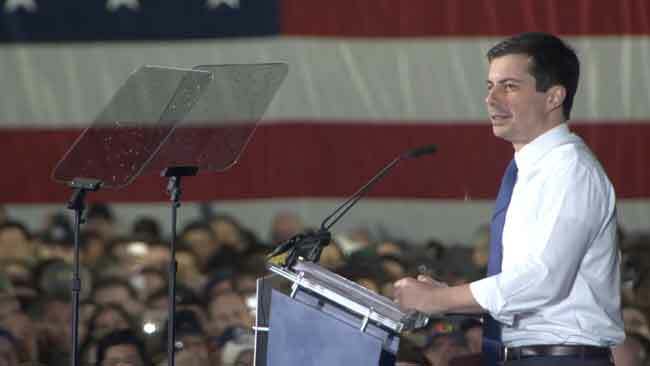 Buttigieg faced token Republican opposition, defeating local businessman Wayne Curry and Libertarian Patrick Farrell with 74 percent of the vote. 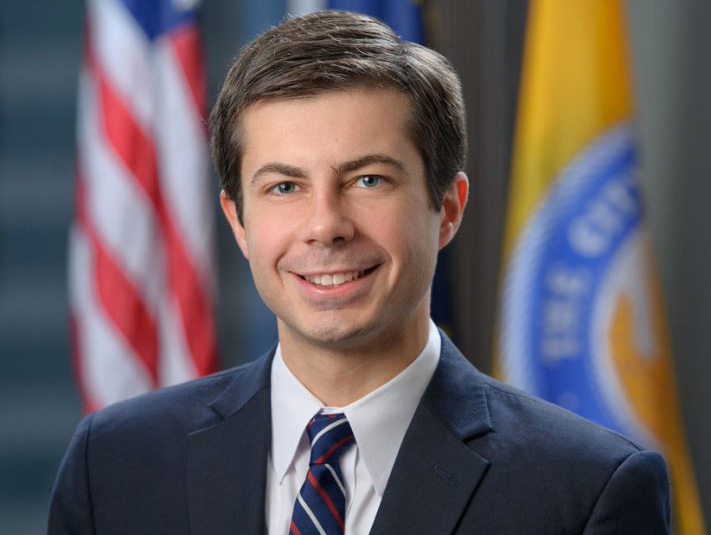 Buttigieg was elected as the youngest current mayor to serve in a city of at least 100,000 people. The mayoral primary will be held on May 5, 2015. The general election is November 3.